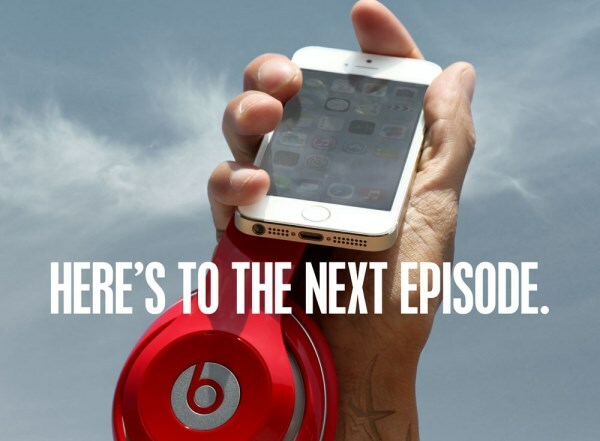 Apple’s plans for Beats are now clear; the company is building a new music streaming service based on Beats Music. It will be integrated into iTunes, and the rest of the Apple eco-system; and more surprisingly, an app will be made available for Android. The new service integrates Beats Music into iTunes, while bringing a new app for the iPad, iPod, iPod Touch, and Apple TV. Overall, it appears that the service will function like most other music streaming services like Spotify and Deezer, allowing users access to entire libraries of music. However, it will retain the paid-only subscription from Beats Music. While Apple is using Beats technology to run the service, it will also be redesigning the entire look to be more in line with the iTunes and iOS Music. This mostly sounds like Beat Music is very much dead, as Apple is also preparing to allow users to merge their existing accounts with their Apple ID profiles. It is also promising that existing Beats Music libraries will be merged with iTunes if users want. Apple is also apparently looking to price the new Beats Music lower than other competing streaming services. Rumours are floating that it could cost around US$7.99 (about RM29) a month, just to beat the US$9.99 price tag on Spotify. However, it should be noted that Spotify charges varying premiums across the globe, many of which are substantially lower than the US price. 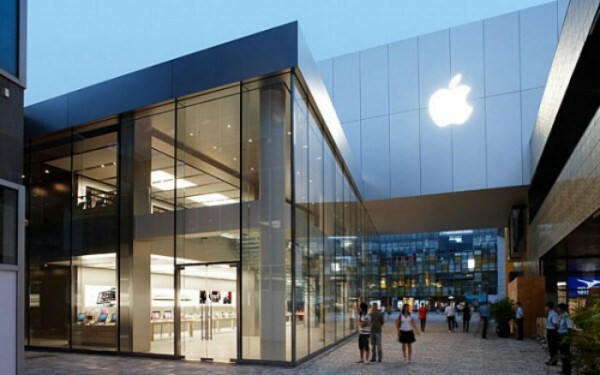 Whether Apple will follow suit and adjust subscription fees according to local markets is unknown.